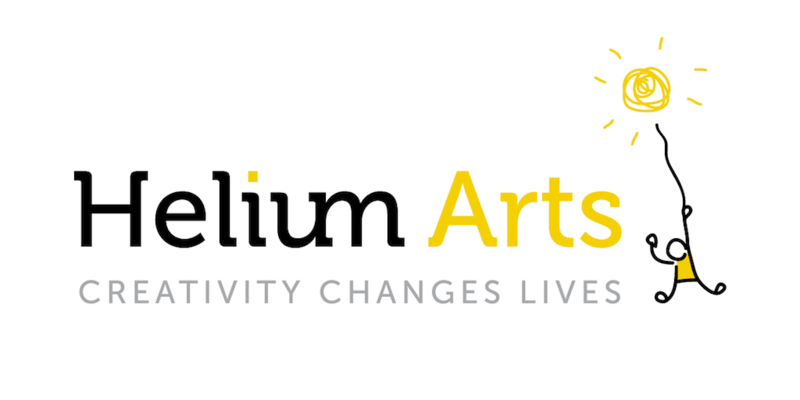 Take a break from the hustle and bustle of Christmas shopping with Helium Arts. Unleash a treasure trove of arts & craft materials, providing a creative outlet and entertainment for the whole family. A craft project for children will spark imaginations! Visitors will learn about Helium Arts creative projects supporting children living with illness in healthcare settings. A special Christmas card based on the Forest Fawn story written by one of Helium’s young artists will also be available for purchase. Helium Arts supports children with lifelong medical conditions to let their creativity shine. Our creative projects provide much-needed distraction and relief from the loneliness and sadness caused by illness. Since 2009, we have connected nearly 3,000 sick children with professional artists in 11 counties across Ireland to inspire them for life.